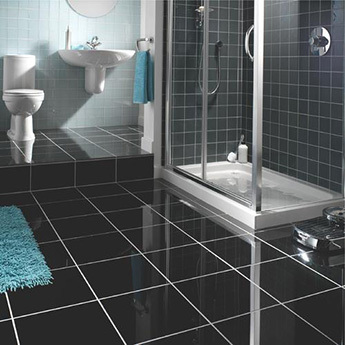 Create a stylish feature on walls in your kitchen or bathroom with these black ceramic wall tiles. 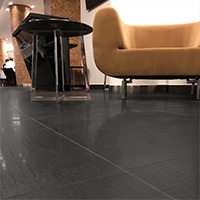 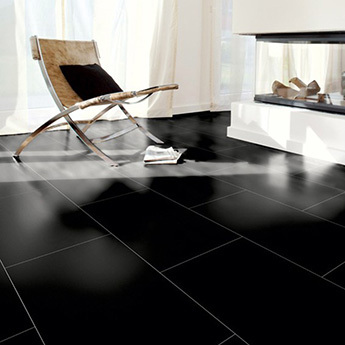 These tiles have a modern appearance, comprising of a timeless black colour and subtle lined pattern. 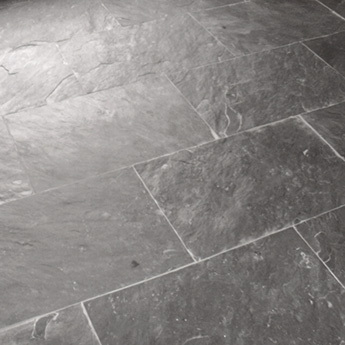 They look ideal as part of contemporary kitchen backsplash designs, matching well with stone and wooden worktops. 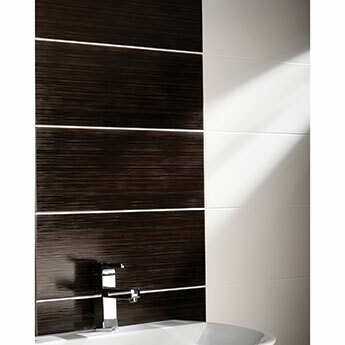 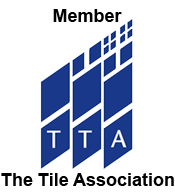 You can also incorporate these tiles within shower areas and as part of wall features above bathtubs in bathrooms. 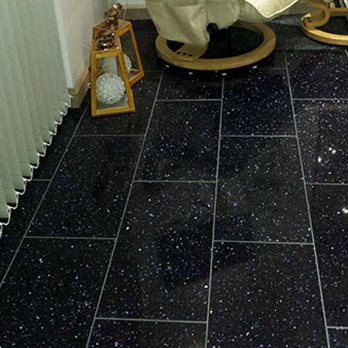 They can be complemented – to superb effect – by chrome fittings and also white panels. 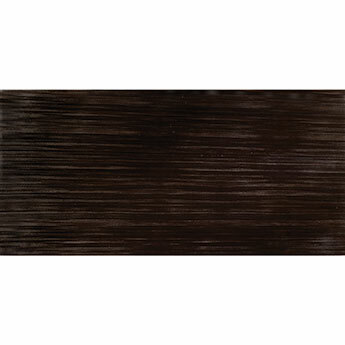 These rectangular 500x200mm ceramic tiles can also be used as part of a fireplace surround.